Ambassadors are the "Face" of the Chamber. They work with Chamber staff to staff our monthly mixers, help out at events, and attend grand openings and ribbon cuttings. They also help us in member relations with monthly new member calls. The Business/Education Committee promotes and facilitates the involvement of business in schools, works to increase educator and student awareness of the business environment, and provides learning opportunities for business leaders, educators and students. The Crab Feed and Auction Committee helps plan one of the Chamber's biggest and best-attended events, our Annual Crab Feed and Auction, which takes place in the spring. The Government/Economic Policy Committee consists of a committee including large, medium and small businesses. 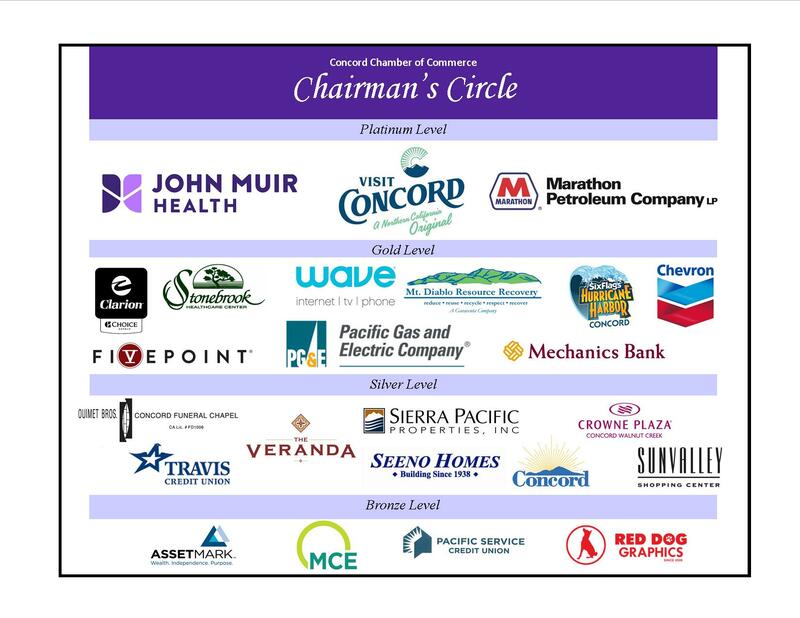 The Government/Economic Policy Committee is the public policy and governmental advocacy arm of the Chamber. The Committee develops strong working relationships with elected officials, their staffs, and municipal boards and commissions. The Committee also analyzes business legislation at all levels of government and advocates the Chamber position on these issues. Open session meetings are held throughout the year. All members are invited to attend the open sessions. This committee helps plan our East Bay Senior Resource Expo held in the spring. This event helps our chamber members who offer products and services for seniors showcase their business to the public and to educate the community about all the senior resources that are available.